Jeremy Wallpaper ღ. Jeremy Wallpaper. 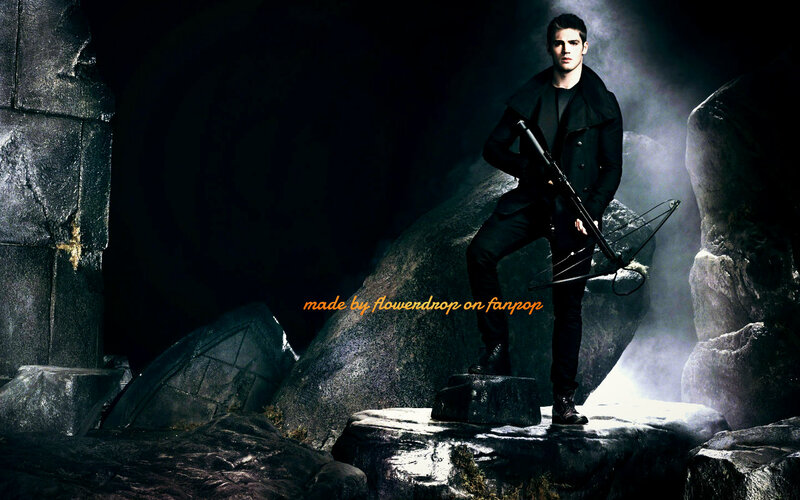 HD Wallpaper and background images in the Jeremy Gilbert club tagged: photo tvd the vampire diaries wallpaper wallpaper <3 2014 the vampire diaries wallpaper jeremy jeremy gilbert jeremy gilbert wallpaper. This Jeremy Gilbert wallpaper might contain fountain, fire, flames, and inferno.